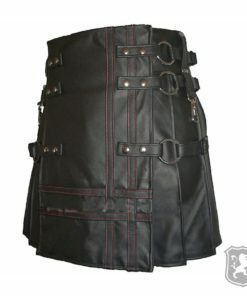 Leather Utility Kilts are like any Utility kilt made up of 100% Genuine Leather. 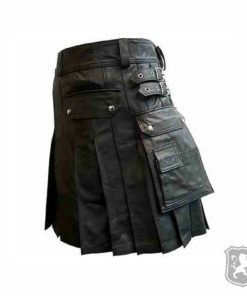 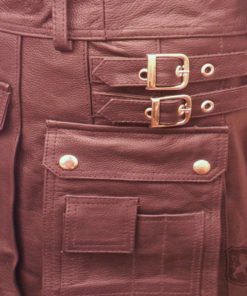 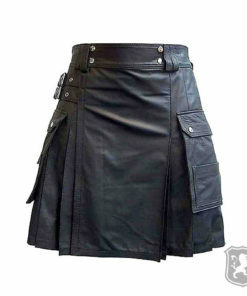 It comes up with Cargo pockets that is why they are sometimes called Leather Cargo Kilts for Men. 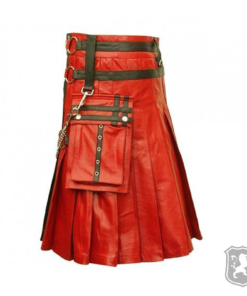 Kilt Zone has brought forward some of the most appealing Men’s Leather Utility Kilts. 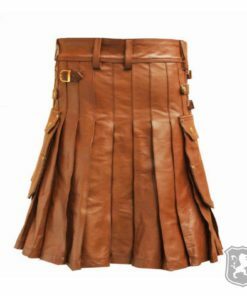 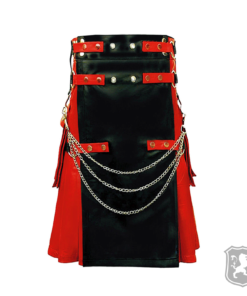 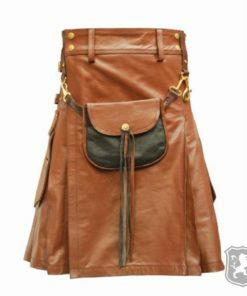 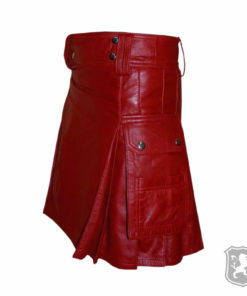 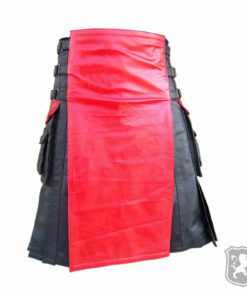 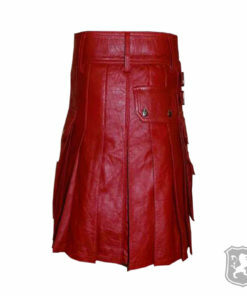 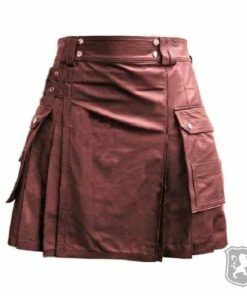 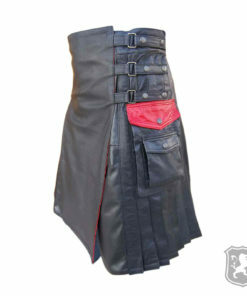 There are various styles & colors of these leather kilts. 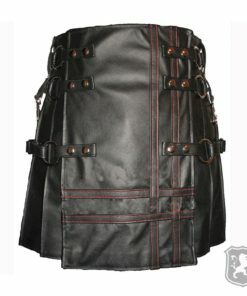 Delivery Time: It takes us 10 business days to manufacture and ship a custom made Leather Utility Kilt.